VGP 2013 – Clear sailing despite new requirements of EPA! SKF Marine offers efficient solutions in the following 3 product areas to ensure VGP 2013 conformity! 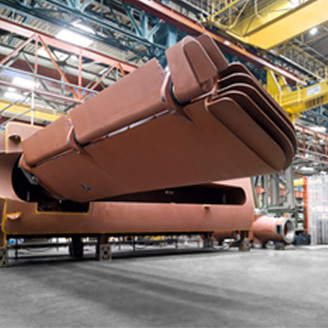 Full steam ahead to the USA – with VGP solutions from SKF Marine. SKF Marine is a leading supplier to the shipping industry. With our innovative product solutions for drives, stabilizers and bilge water separators we have been setting the ecological and economic standards for decades. For your VGP upgrade or conversion we can offer you pioneering, top quality products Made in Germany – from a complete drive train with shaft, propeller, engine or intermediate shaft bearing, through sterntube bearings, seals and the sterntube oil supply system, right up to bilge water separators. When it comes to VGP 2013 issues you can trust SKF Marines wealth of experience and expertise, without unnecessarily risking your reputation and the success of your business on the seven seas. 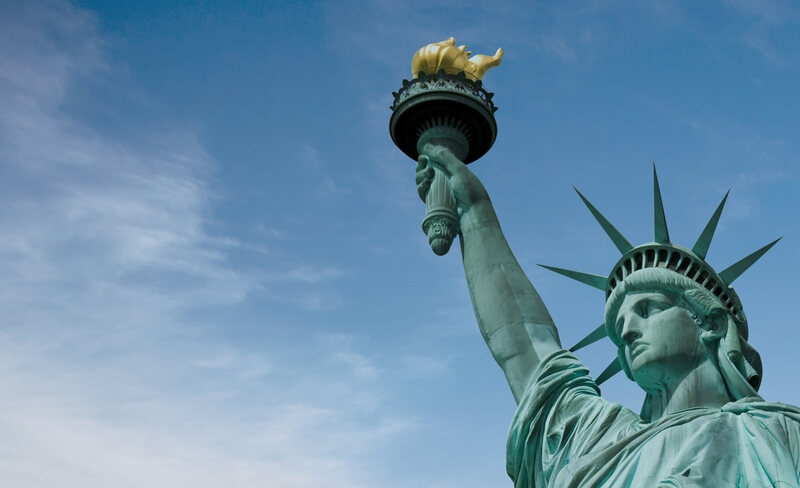 The requirements of the US authorities are highly complex, which makes having an experienced partner with an exact understanding of the regulations all the more important. Discuss your requirements with us so that we can analyse your specific situation and find the best solution for you. The VGP 2013 also presents you with an excellent opportunity for securing a competitive advantage by developing a clear vision and the right strategy. 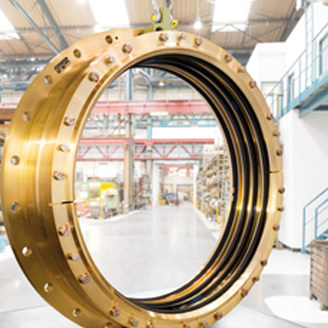 Click here for direct access to the pioneering product solutions from SKF Marine. Important for all vessels that are still awaiting drydocking. With SKF Marines “Statement of Infeasibility” you will meet VGP 2013 requirements. It's this easy. Request a “Statement of Infeasibility” here! Is your ship already underway but has not yet been fitted with sterntube seals that resist Environmentally Acceptable Lubricants (EAl)? No problem – you are still permitted to use mineral-based oils until the vessel’s first drydocking after 19 December 2013. However, to be compliant with VGP 2013 regeulations, you will require a so-called “Statement of Infeasibility” to be issued to you by SKF Marine. Unless you have this document, operating a vessel without EALs is not legal. Please state in your e-mail your IMO number and the name of your ship. We will immediately send you the necessary “Statement of Infeasibility”. Request a “Statement of Infeasibility” directly! Very important: At your next drydocking, i.e. the first drydock visit after 19.12.2013, you must convert your vessel to conform to the VGP 2013 requirements. VGP 2013 – The Environmental Protection Agency (EPA) tightens environmental regulations for all US territorial waters! 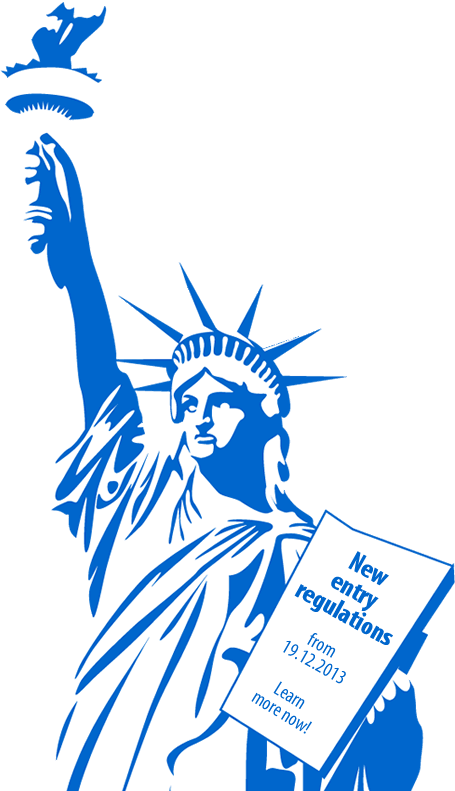 On 19 December 2013 the new Vessel General Permit (VGP) from the US Environmental Protection Agency (EPA) entered into effect. The changes apply to all types of commercial vessel that are 79 feet and greater in length that enter US coastal waters and inland waterways. Recreational vessels are excepted unless they are used for carrying passengers for commercial purposes. The regulations of the VGP 2013 also do not apply to fishing trawlers, fishing boats or vessels of the US Navy. The stricter environmental regulations cover all vessels with a keel-laying date after 19 December 2013 or that are scheduled for drydocking after that day. 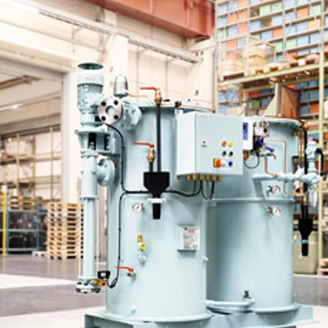 To enable you to react as efficiently and economically as possible to the new regulations, we at SKF Marine have summarized all of the most relevant information relating to our drive, stabilization and bilge water separation product solutions for you on this website. The route to boundless freedom is really quite easy. VGP 2013 ahead! The US Environmental Protection Agency’s official VGP web page with all of the changes is right here. Download here the latest information sheets. The company makes every effort to ensure that the information on this website is accurate. However, we accept no liability as to the currency, accuracy or completeness of the information. This also applies to all other websites for which hyperlinks are provided. The company is not responsible for the contents of other sites accessed via hyperlink. The company reserves the right to make amendments to the website information without prior notice. The contents of this website are copyrighted. The reproduction of information, in particular the use of texts, text excerpts or pictures, requires the prior written approval of the company. All information, use of same, logging on to the website as well as all actions committed, tolerated or omitted in connection with the website shall be governed exclusively by German law. © 2014 SKF Marine GmbH. All rights reserved. No part of the SKF Marine GmbH website, including the frames, may be reproduced or transmitted without the express written permission of SKF Marine GmbH. The logos and logotypes held by SKF Marine GmbH are worldwide registered trademarks. Clear sailing despite new requirements of EPA! Green light despite new EPA requirements! A green light for your ships? Click to check your conformity with the VGP requirements.